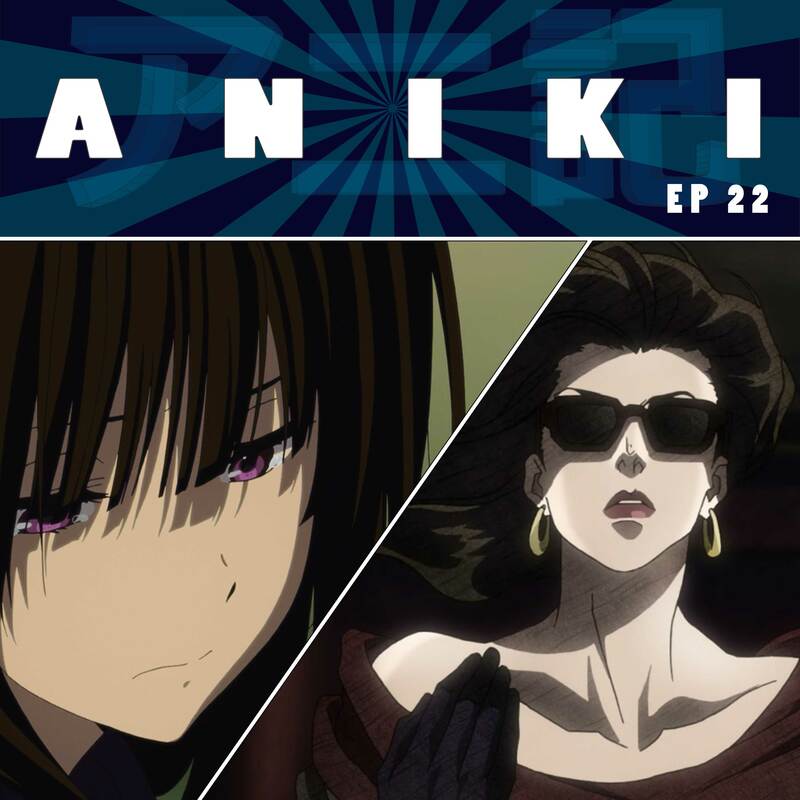 This week on Aniki: Hyouka gets heavy as Ibara’s homemade Valentines chocolate gets stolen before Satoshi can receive it, bringing out the worst in everyone. Oreki is on the case with Chitanda as his unneeded enforcer. Meanwhile on Jojo, Lisa Lisa and Jojo agree to have a 2v2 fight with Wham and Cars for possession of the Red Stone of Asia. We may have given everything away just then. Also featuring: more Pokemon Go and how deep Jon’s cuts go. 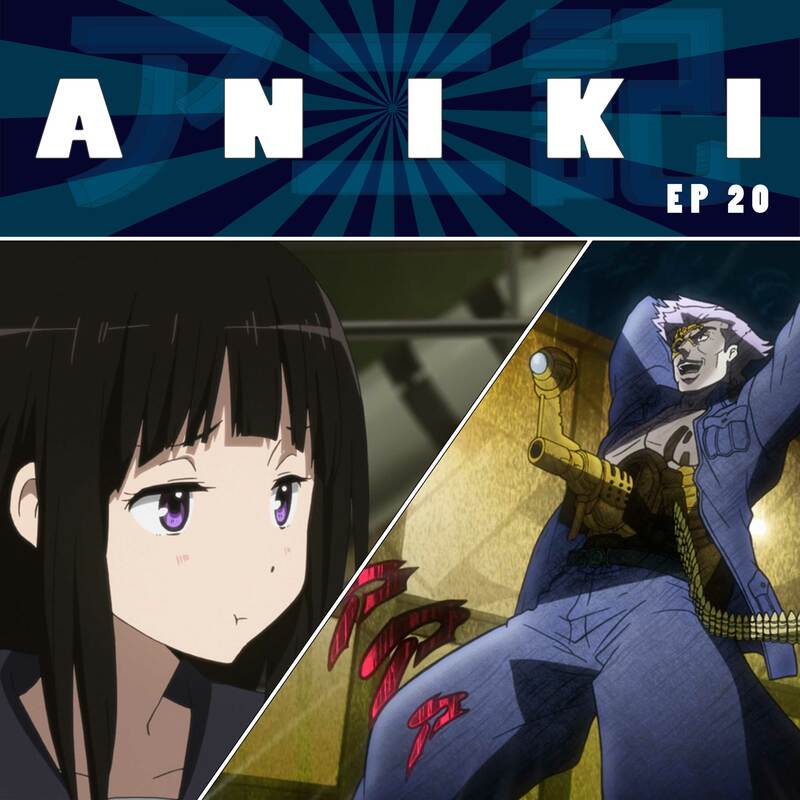 This week on Aniki: It’s finally here. The “Why Did The Kid get Called to the Office” episode of Hyouka. Oreki and Chitanda spend an afternoon wildly speculating on the nature of a simple PA announcement instead of making out. Meanwhile, on Jojo, Stroheim is back as a robot and he, Cars, and Jojo all make a mad dash towards the edge of a cliff. Also featuring: Tokyo Mirage Session #FE and BABYMETAL.